David Hart’s 45 year international water polo career, spanning 1969 to 2014 is the longest and most significant of any Canadian and includes 160 international matches as a player and over 400 matches as a coach. 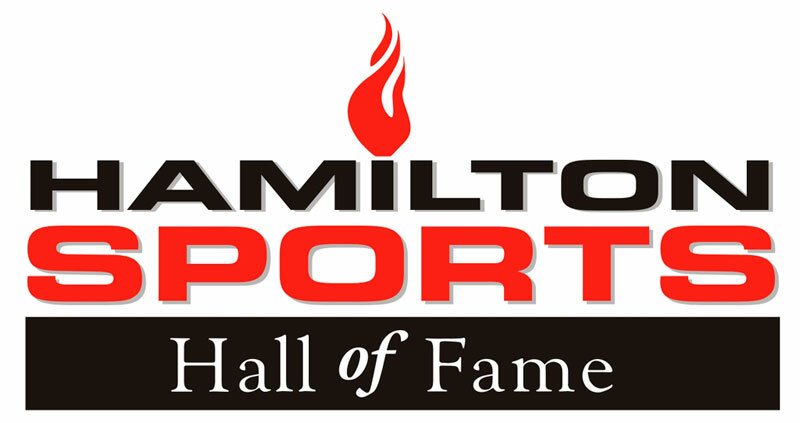 As a member of the Hamilton Aquatic Club he held 7 Canadian and Ontario swimming records. He was part of 5 OUAA Championships with McMaster, a two time Olympian and two time bronze medalist at the Pan Am Games. A highly respected technical leader for the sport in Canada, Dave’s roles included Technical Director, High Performance Director and Master Coach. He instructed hundreds of coaches from 1977 to 2010 and authored many coaching materials.